The fundamental aim of Messages PR's marketing initiatives is to drive sales and engender tenant participation. With a background in retail, we are always quick to react to the needs of tenants and, at the same time, have developed fun themes guaranteed to solicit their active involvement. Fashion shows, shop launches, taster sessions and product demonstrations are all ways trade can be generated and evaluated and maximum value extracted from modest budgets. At the same time, Messages PR are happy to link with third parties who require experiential events with a guaranteed audience in a positive environment. 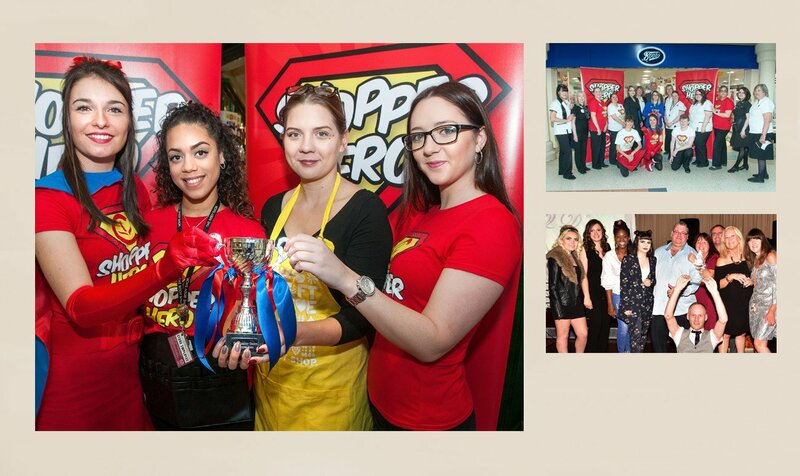 Pictured above are images representing the Shopper Hero initiative where, each month, a featured retailer is promoted, staff endeavour recognised and special offers highlighted. Also pictured, is one of the many awards presented at Retailer Award ceremonies we have organised on behalf of shopping centres in Essex, Surrey, Middlesex and Manchester. Third party promotions can enliven the malls, attract footfall and drive trade back to centre stores, cafes and restaurants. 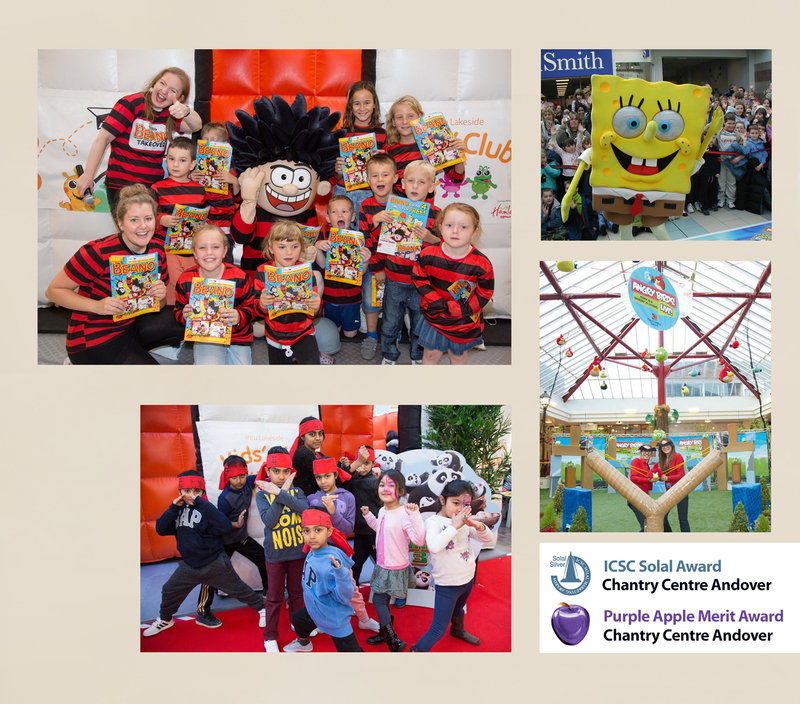 The "Angry Birds Live" promotion in Andover won both a Purple Apple and ICSC Marketing Award while generating the second highest non-Christmas footfall figures; a 52% increase in web visits YOY and increased sales in all 6 phone shops. 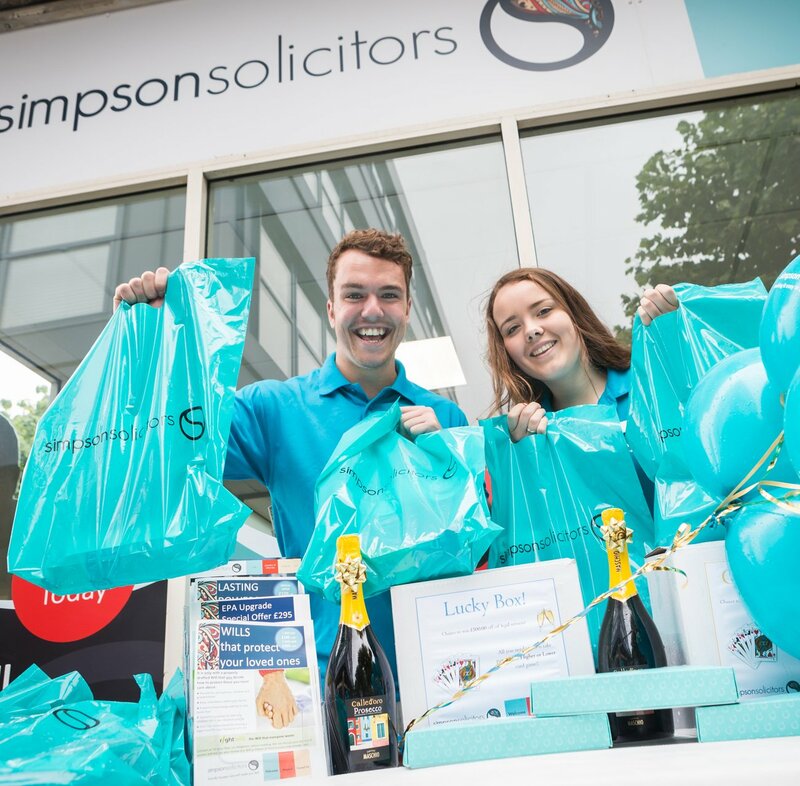 Competition within retailers can both inspire the commercial community and, at the same time, create interesting engagement around celebrations and significant sales opportunities. 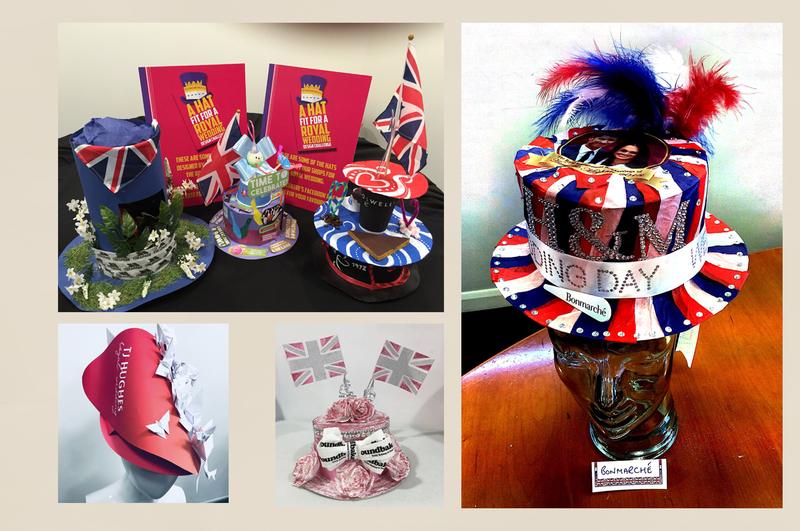 The "Hat Fit for a Royal Wedding" competition invited stores to design a unique millinery masterpiece representing their own brand. 265 stores entered the challenge with galleries displayed both in the Centre and on Facebook pages. The extraordinary creativity of stores generated a 214,567 reach on Facebook and placed 14 shopping centres in the top 10 Facebook pages when engagement was ranked alongside the number of page likes. 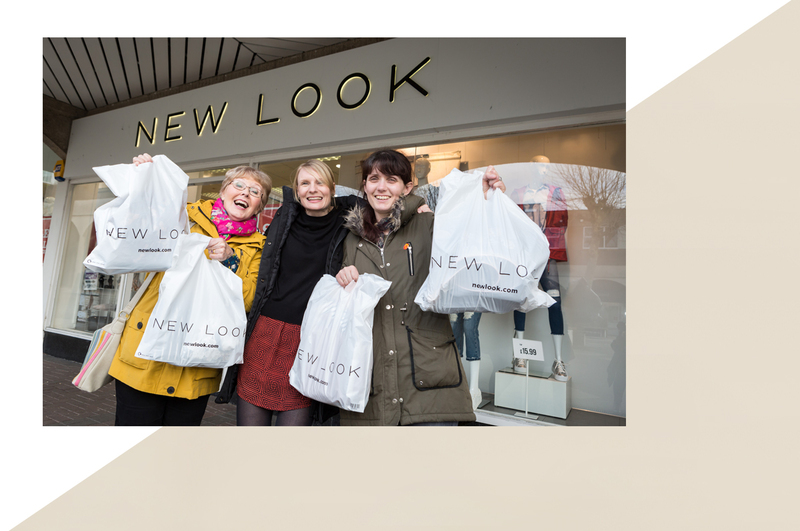 We worked closely with stores in 11 centres running a 'Make Your Mother's Day' social media activity where members of the public nominated deserving Mums for a pampering session and new wardrobe. The promotion generated 563 entries in 11 centres. Winning mothers were selected by a panel of retailers and treated to a coffee, makeover, lunch and styling session involving 62 stores, all of which was shared on Facebook Live. Getting customers through the doors and sales in the till is our clear priority when reviewing the marketing budgets. Messages PR will seek out the offers and shamelessly push them on social media and in the malls to the obvious delight of store managers.